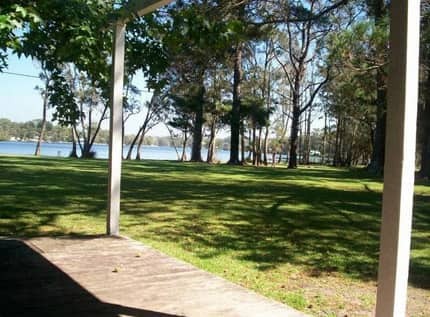 Within the setting there are kangaroos and an exceptional variety of wild birds. 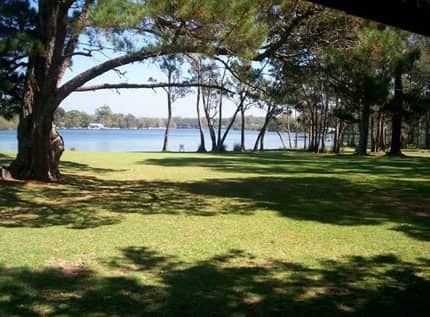 Bushwalking trails extend from the property, which borders Booderee National Park, to St. Georges Basin. 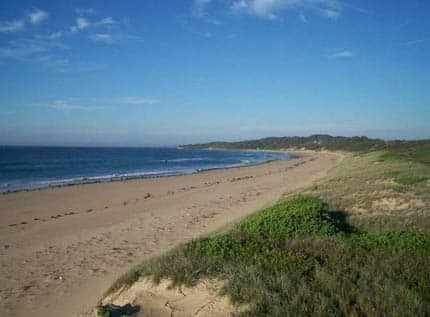 Bherwerre beach is only a few minutes from the Homestead. 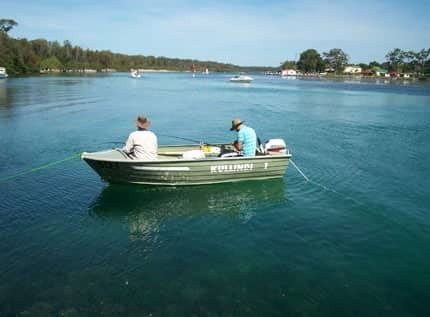 There is excellent fishing from the Homestead's 100m of deep waterfront, with private jetty and safe swimming. Relax in the private gardened courtyard with your friends, it includes two all-weather barbecues (gas fired with wok burners, cooking utensils supplied). 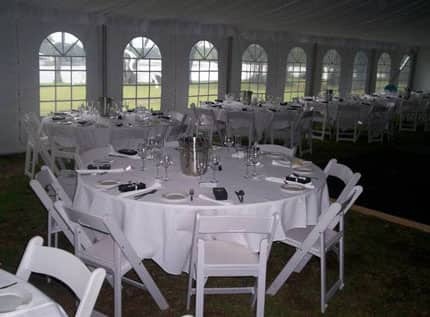 The beautifully kept Homestead enjoys a maximum of 20 guests. Each accommodation has either unique water, park or private courtyard views all with verandas. The units include en-suites and kitchens, TV etc, all with microwave, frypan, hotplate and kitchen utensils. Doonas & linen provided, overhead fans in all main bedrooms. Whipbird house includes open fire & bath. Enjoy a relaxing country break at Kullindi Homestead. 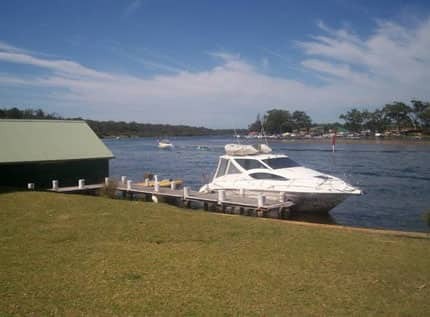 Ample parking for cars, boats & trailers, private jetty for your boat. "Staying at Kullindi is a unique experience. Although the accommodation is basic because the original homestead is protected by its Heritage status, the beds are excellent and the hospitality is gracious. 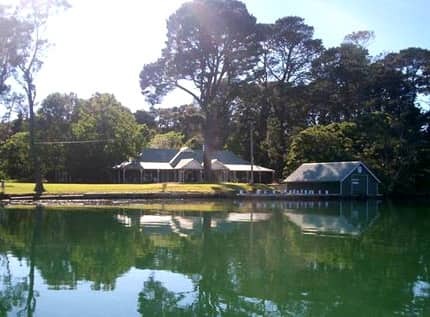 The quietness, the sense of being part of nature with kangaroos grazing and hopping by within whispers, the blackness, the brilliant milky way and the fishing makes this a restful holiday and a stay that renews your body and soul. " "A paradise of Australia's wildlife in comfortable surroundings where the hosts make you feel at home. I'm coming back." "The Kullindi Guesthouse was perfect for what we were looking for. Isolated in amazing countryside. A perfect place to relax and unwind. "